ThermalTake show at CEBiT an eye catching thing, its what's called the ThermalTake Level 10 Mouse, a design subsidiary of the BMW Group, the design subsidiary of the BMW Group, will demonstrate their idea of how to “Change The Game Through Design”. the “Level 10 World” will be extended by a range of gaming peripherals with the M Mouse being the first product to be revealed. It will be pr! esented jointly at CEBIT and the teams will give insights into the design and development phases and the thinking that led to the creation of the final product. The Level 10 design concept is a philosophy in consumer electronics. Its design is a language that visualizes creativity and imagination. It´s about open structure, about executing the principle of fewest surface coverage and maximizing functional elements. For the Level 10 M Mouse the designers came up with an array of innovative solutions. Combined with Thermaltake’s expertise in cooling technology, the result is a product that speaks the Level 10 design language but still provides a comfortable equipment for heavy use. Solid Aluminum base: Commonly used in the aerospace industry and in architecture, this material is characterized by its high resistance to corrosion. 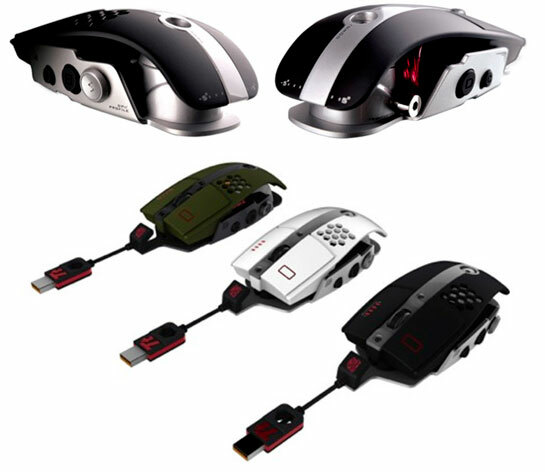 It ensures that the Level 10 experience of the user is durable and resilient to mouse-gliding movement.